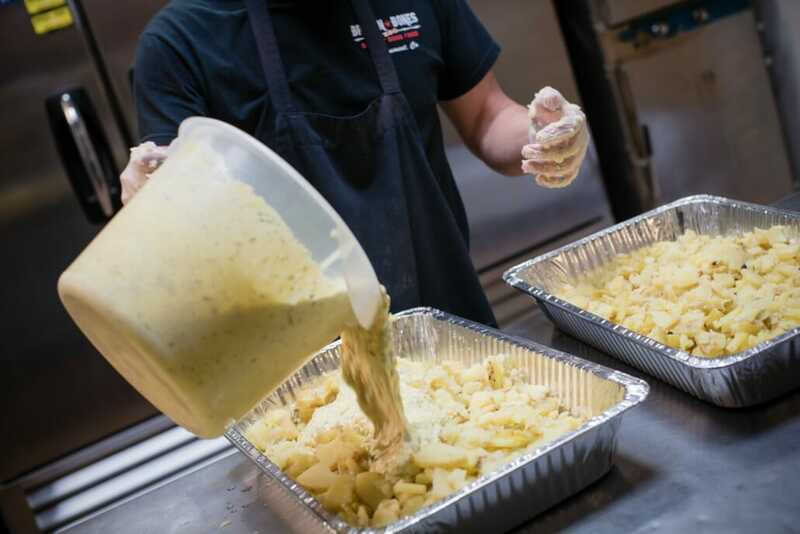 Call us now at (719) 330-0262 with your catering order! 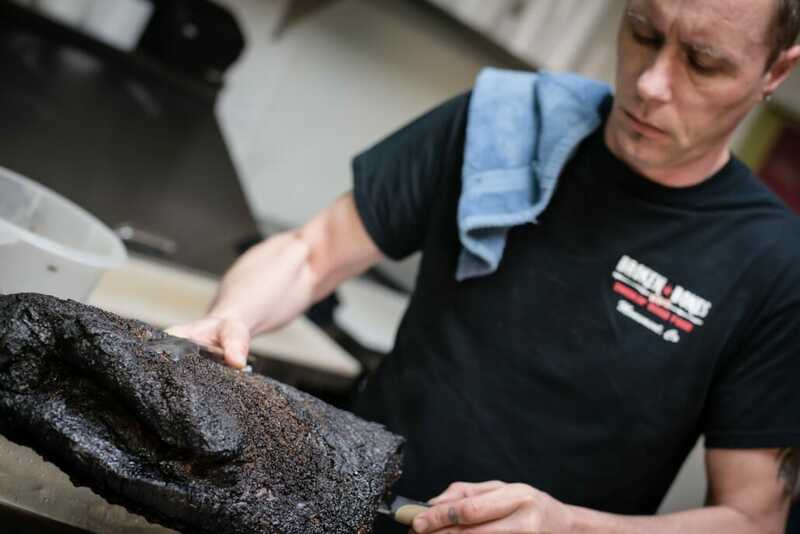 If you want to “pull out all the stops” for your event, Broken Bones BBQ is the right choice. 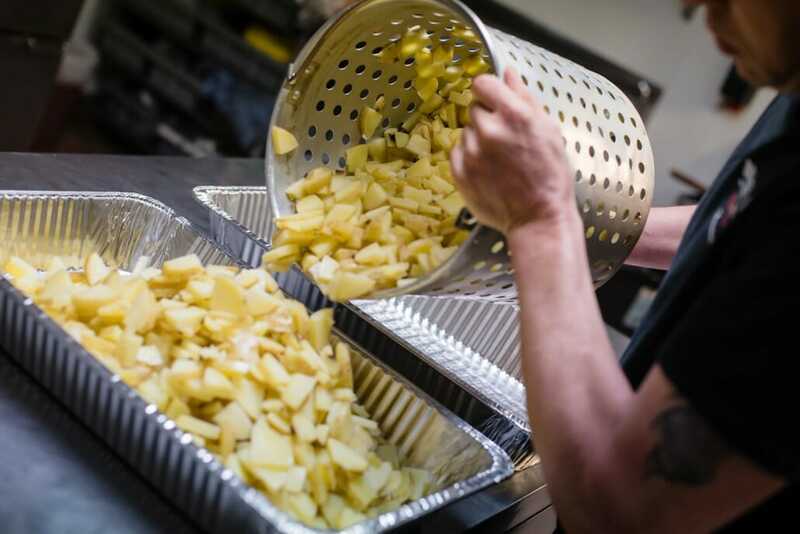 For small or Large groups we will deliver our hot smoked BBQ and fresh sides to your location ready to eat. We custom tailor each order for your specific wants & needs. 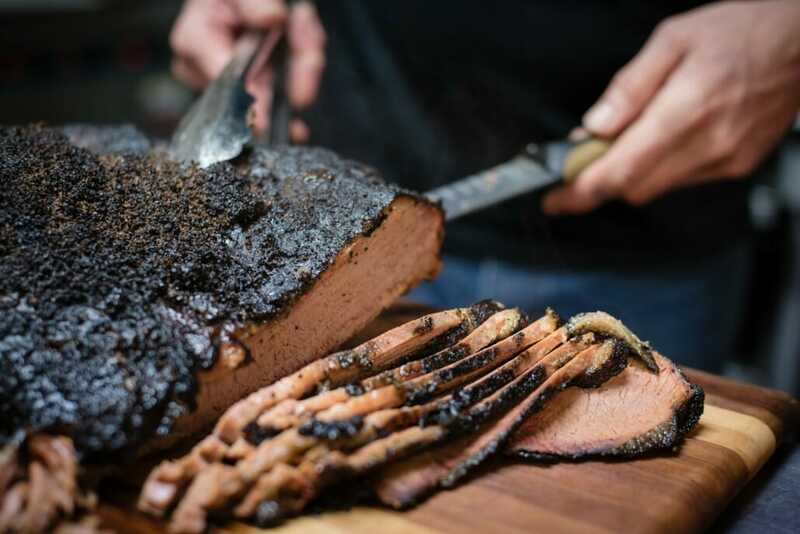 Choose from our crowd pleasers like BBQ Brisket, Pulled Pork, Savory Ribs and Smoked Turkey. For that extra special occasion we can even smoke a whole pig! Please fill out this form with as much detailed information as you can provide, and we’ll get right on it! How many guests are you feeding? What time will you want to eat? https://brokenbonesbbq.com/wp-content/uploads/2014/07/bb-catering-1.jpg 1068 1600 Web Admin https://brokenbonesbbq.com/wp-content/uploads/2016/02/bbones-logo-color-300x106.png Web Admin2017-09-09 10:14:002017-09-09 10:16:06Need catering? Feed a crowd! We love serving our mouthwatering BBQ to lots of people!